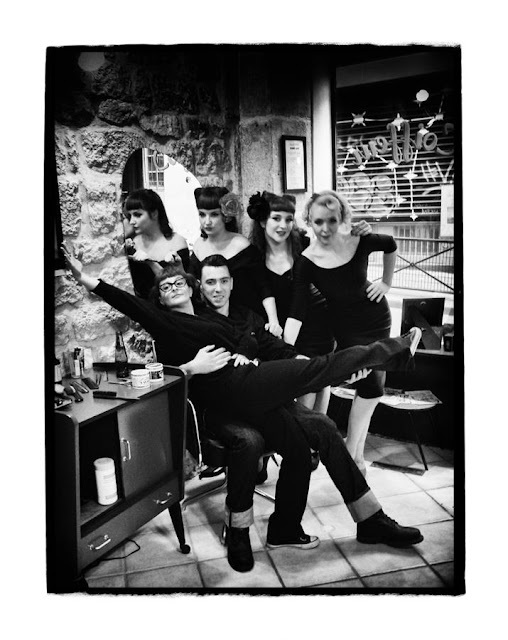 LA PAGE DES PIN'UP ET DES CHOLAS: BARBER SHOP SHOOT by Misteratomic. BARBER SHOP SHOOT by Misteratomic. 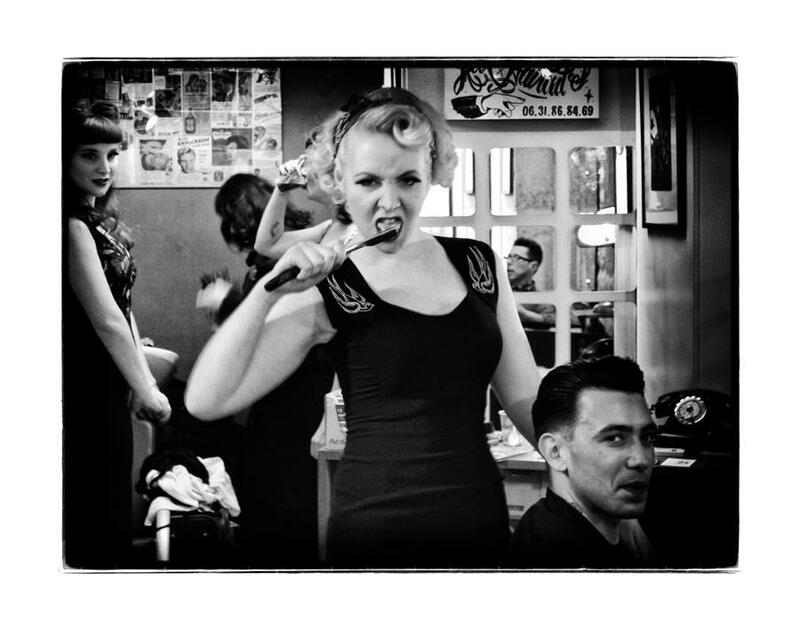 BARBER SHOP SHOOTING by El Manolow Fotografia. 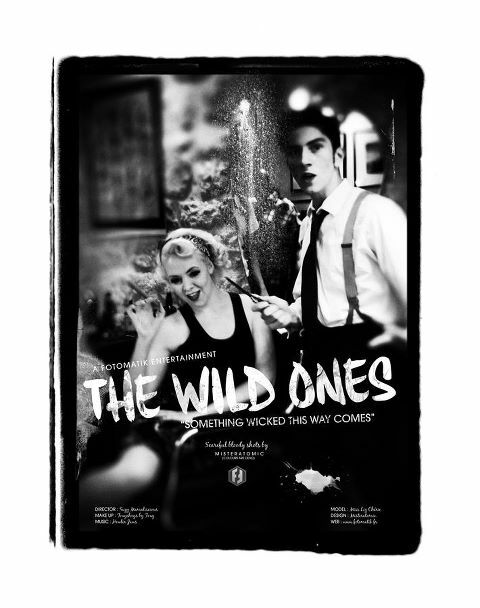 ©MAMALISCIOUS 2010-2012. Thème Awesome Inc.. Fourni par Blogger.